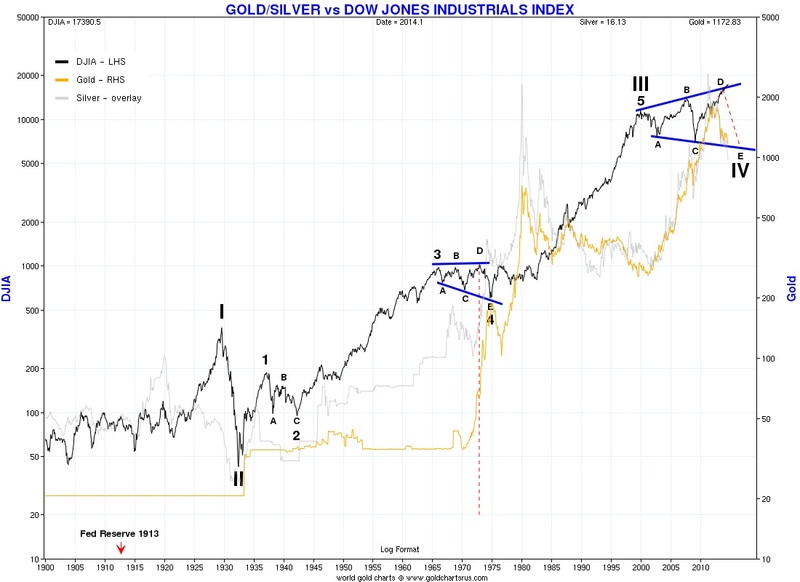 Gold & Silver: We Are At Worst Several Days From The Bottom! This is dedicated to all you faithful precious metals Warriors! This long, disheartening, dismaying, giant correction is just about over. 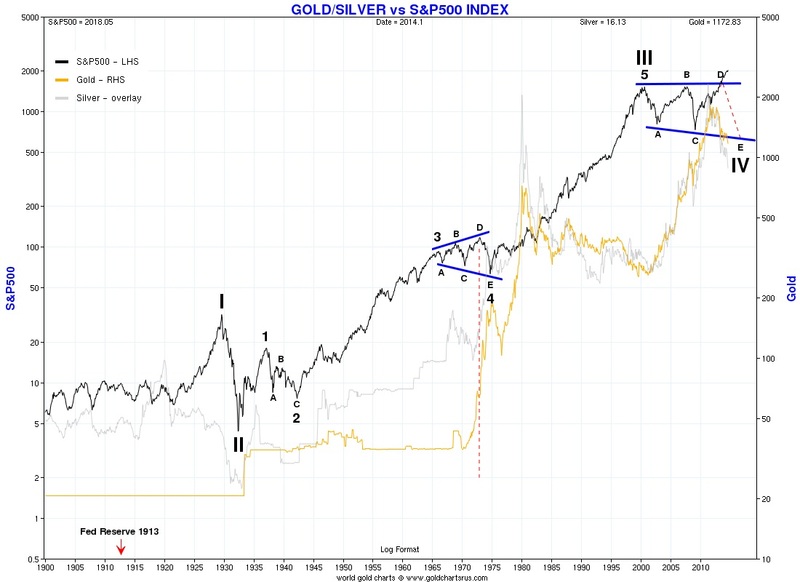 There have been four bull moves after each occasion that the price of gold touched the quarterly rising trend-line. Each bull move was greater than the previous bull move. The last bull move was $1,242.70. The next bull move should prove to be much greater than $1,242.70. The rise in silver once the final breakout takes place should take silver to new all- time highs. The rise has the potential to be violent and huge! The HUI is in the process of completing a huge irregular correction. The wave count for the HUI’s irregular correction is clearly a 3 – 3 - 5. That is exactly what it should be as the illustration shows. The coming rise will be to a new all-time high. However, there may be a slight new low below the 150.27 level before the bottom is in. As the precious metals bull market resumes, leg E of major Wave IV in the DJIA and the S&P500 will begin a collapse to horrendous lows.